Karla is warm, witty, and funny, and one of the most brilliant you would ever have the pleasure of meeting. She speaks from a place that is rooted in experience, truth and love – and she gives it straight, no chaser. 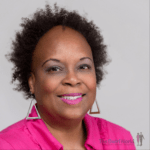 Karla is fairly active on interracial dating and marriage blogs and the wisdom and down home common sense in her posts will have you nodding your head in assent. She’s a retired Navy officer who served her country well, and served – and yet does – as a shining role model for other women to follow. I can’t say enough about her, and I’m honored and proud to call her Friend. Karla, Happy Birthday. Thank you for being you, and thank you for selflessly serving as a source of inspiration and encouragement to me and countless others. Karla and her husband Don were featured on the blog in 2014. To read that post, click here. 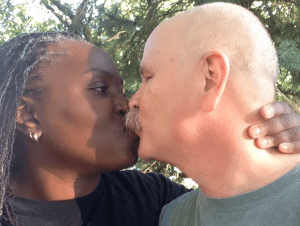 Podcast Episode 032 – Life, Love and Marriage – In the Navy! We’re featuring photos of Swirling Singles the entire month of February! If you’d like to be featured, please send a nice, clear photo to InspirationDaily@TheSwirlWorld.com. We’d love to feature YOU in one of our Inspiration Daily posts! Copyright ©2015 Michelle Matthews Calloway, ASwirlGirl™, The Swirl World™, The Swirl World Podcast™, The Swirl World Inspiration Daily™, All rights reserved. 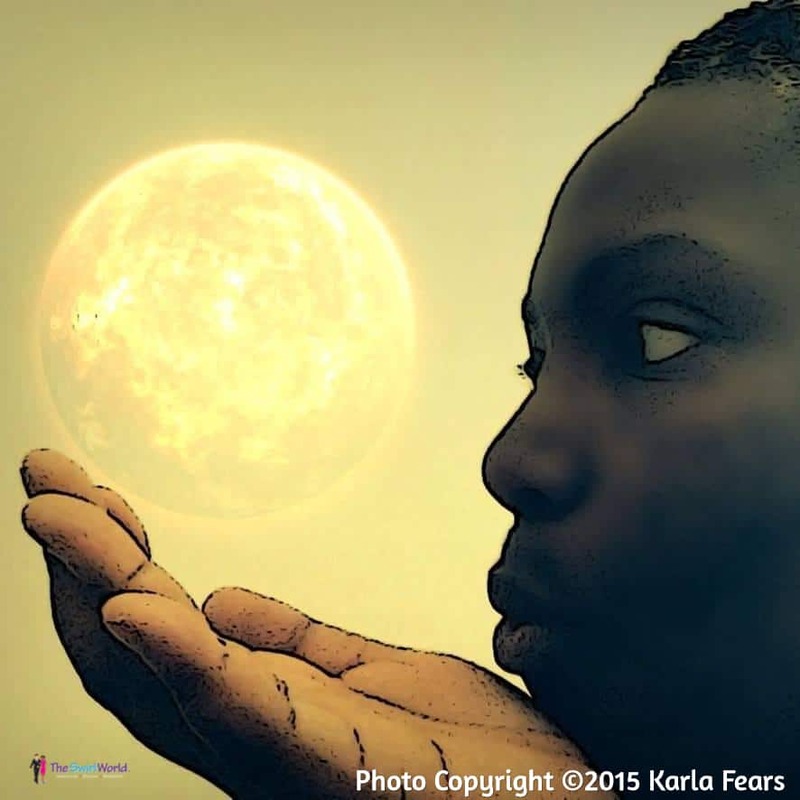 Photos copyright ©2015 Karla Fears.